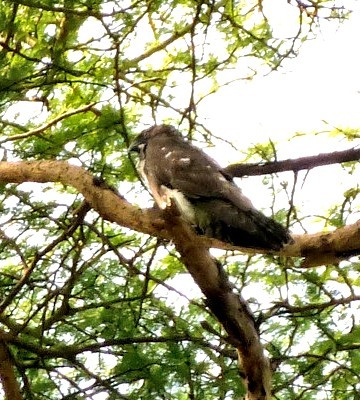 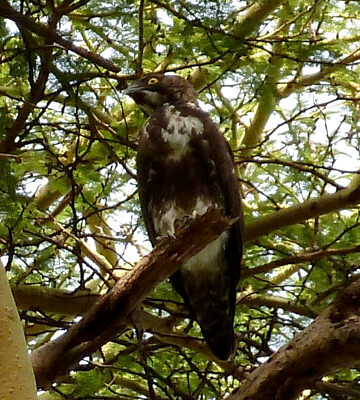 The bat hawk is a large and widespread but uncommon falcon-like raptor, often seen in the evening as bats emerge. 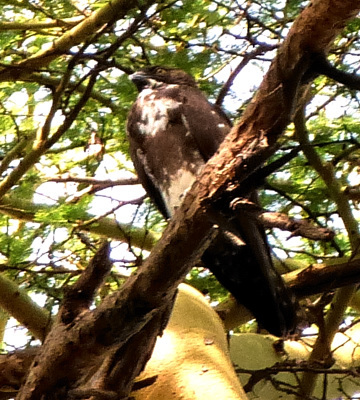 The top adult was seen at Kakesio (1-18). 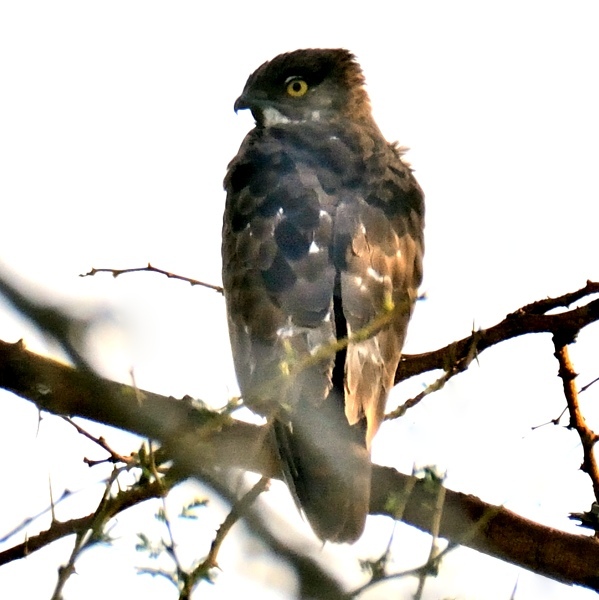 The juvenile in the middle and right lower photos was seen at Lake Eyasi (1-11), courtesy of Nani Schmeling. 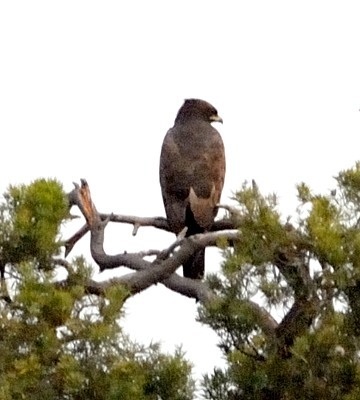 The left lower adult was seen at Lobo (7-12).